67-inch roll top cast iron bathtub is a showcase of vintage decor. Long enough for one to stretch out and full enjoy the high quality cast iron construction. 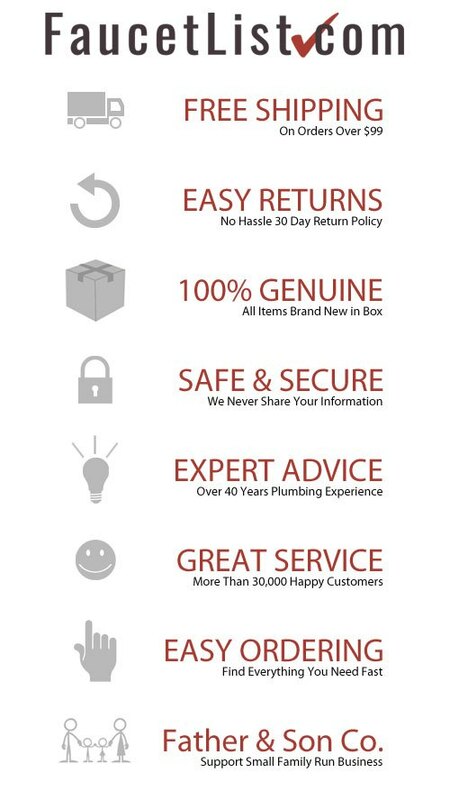 This model has no faucet drillings which will require either a freestanding or home wall-mounted tub filler. The gently sloped back allows one to relax in style and comfort. 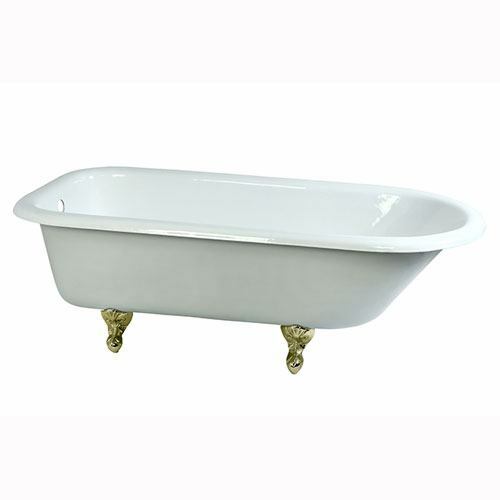 Tub includes a set of Eagle Claw and Ball tub feet in a Polished Brass finish.